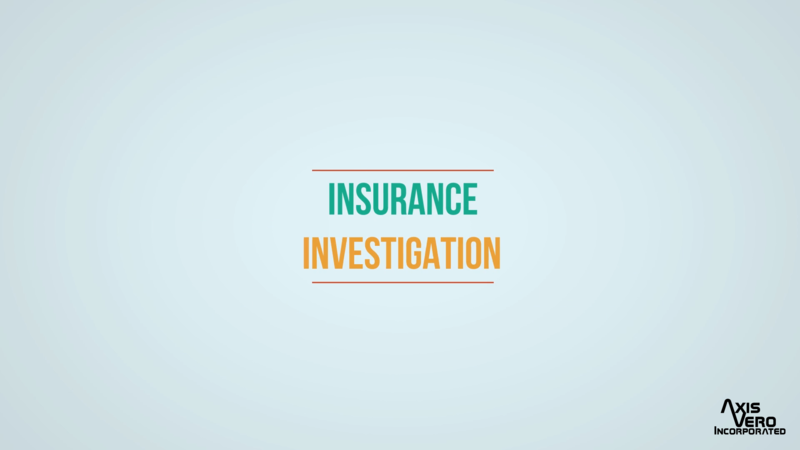 Unlike personal injury investigations, the focus of an insurance investigation is rarely to determine whether or not an accident occurred, so much as it is to determine a claimant’s current restrictions and regular activity level. While these investigations are conducted without bias or prejedudice, Axis Vero Incorporated has a proven track record for providing solid undisputed video evidence of claimant’s performing any number of tasks that they had reported themselves incapable of. We have found claimant’s to be working and/or running active businesses while claiming accident benefits (AB), bodily injury claims (BI), income replacement benefits (IRB), making insurance claims against municipalities, employers and even the Worker’s Compensation Board (WCB) / Workplace Safety and Insurance Board (WSIB). Our evidence has led to numerous terminations of claim, reparations to client, and in some cases legal action for fraud. We have the experience to locate and follow claimant(s) as well as the diligence to follow an investigation to its reasonable and logical end. We will verify if the claimant is employed, for how long, in what capacity and then accurately report these facts to our client in a reliable, court ready, timely report.  Axis Vero Incorporated is responsible and budget minded providing its clients with various options to improve their success rate such as: presurveillance information verification; past incident research; and social network monitoring. We offer the widest variety of surveillance options including: single and multi-investigator traditional surveillance (on foot, by transit in vehicle(s)); drone surveillance (via remote video recording drone(s); marine surveillance (by boat or watercraft); and electronic surveillance (options are dependent or jurisdiction, privacy laws, and litigation strategy).  In addition we offer our clients advanced research options such as: employment verification; business / corporation searches; property searches; social network analysis; and due diligence options such as: locating witnesses; skip tracing of claimant; conducting witness / claimant interviews and obtaining the respective statements. Finally, we offer multiple reporting options including: video format and media output options; written report only, written report with photographic inlays, and written report with photographic reference sheet appendix.